The electric power generation, transmission, and distribution market consists of sales of electric power by entities (organizations, sole traders and partnerships) that generate, transmit, and/or distribute electric power. Establishments in this market may perform one or more of the following activities: (1) operate generation facilities that produce electric energy; (2) operate transmission systems that convey the electricity from the generation facility to the distribution system; or (3) operate distribution systems that convey electric power received from the generation facility or the transmission system to the final consumer. 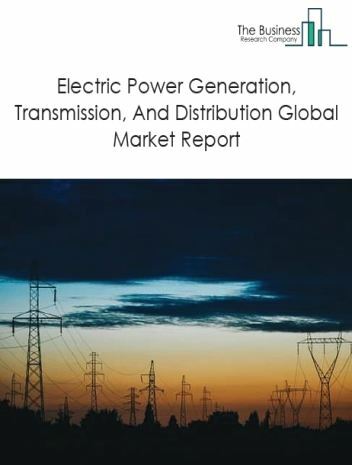 Major players in the global electric power generation, transmission, and distribution market include Électricité de France, Enel, Engie, Iberdrola, Exelon. The electric power generation, transmission and distribution market size is expected to reach a higher value by 2022, significantly growing at a steady CAGR during the forecast period. The growth in the electric power generation, transmission and distribution market is due to low interest rate environment, emerging markets and growing investments in utilities industry. 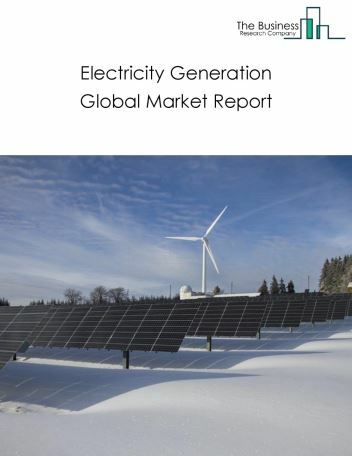 However, the market for electric power generation, transmission and distribution is expected to face certain restraints from several factors such as alternative power generation techniques and stringent government regulations. The global electric power generation, transmission and distribution market is further segmented based on type and geography. By Type - The electric power generation, transmission and distribution market is further segmented as electric power distribution and electric bulk power transmission and control market. 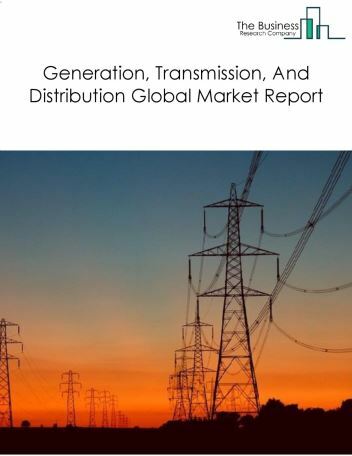 By Geography - The global electric power generation, transmission and distribution market is segmented into North America, South America, Asia-Pacific, Eastern Europe, Western Europe, Middle East and Africa. 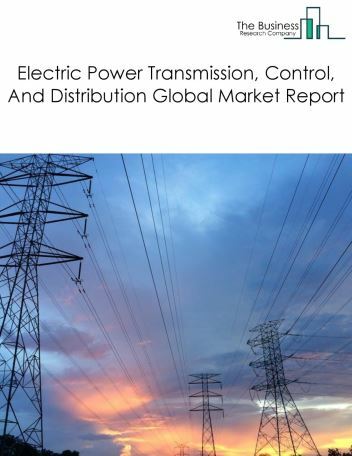 Among these regions, the Asia-Pacific electric power generation, transmission and distribution market accounts the largest share in the global electric power generation, transmission and distribution market. Using batteries to store solar energy during daylight hours is one of the major trends witnessed in the global electric power generation, transmission and distribution market. Potential Opportunities in the Electric Power Generation, Transmission and Distribution Market With growth in manufacturing industries in emerging economies such as India and China, the scope and potential for the global electric power, generation, transmission and distribution market is expected to significantly rise in the forecast period. 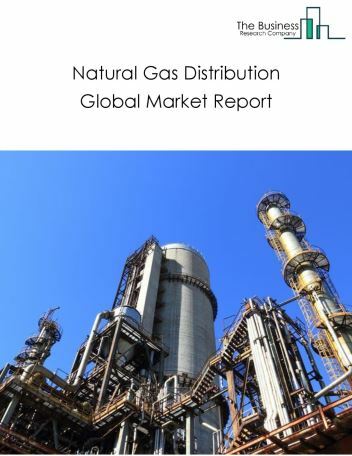 The natural gas distribution market consists of sales of natural gas by entities (organizations, sole traders and partnerships) that operate gas distribution systems (e.g., mains, meters) including gas marketers that buy gas from the well and sell it to a distribution system, gas brokers or agents that arrange the sale of gas over gas distribution systems operated by others and establishments that transmit and distribute gas to final consumers. 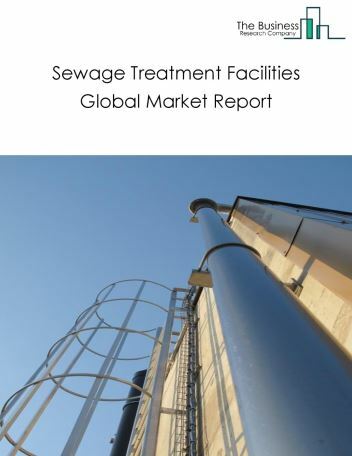 The sewage treatment facilities market consists of sales of sewage treatment services by entities (organizations, sole traders and partnerships) that operate sewer systems or sewage treatment facilities that collect, treat, and dispose of waste. 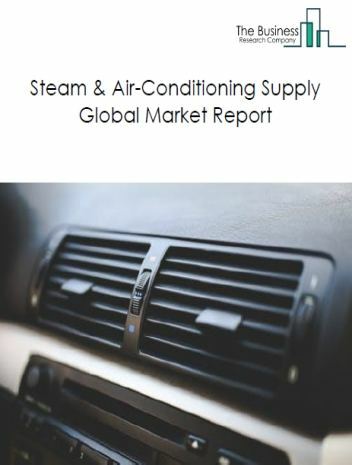 The steam and air-conditioning supply market consists of sales of steam and air-conditioning supply services by entities (organizations, sole traders and partnerships) that provide steam, heated air, or cooled air. 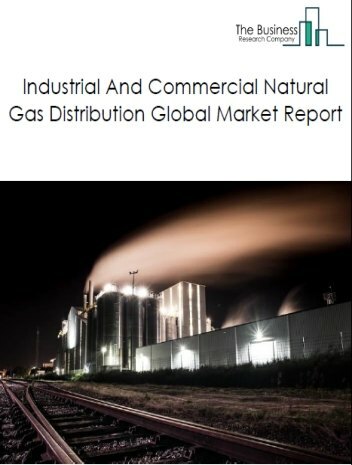 The industrial and commercial natural gas distribution market consists of sales of natural gas used for industrial and commercial purposes such as steam generation, metal casting, metal tempering, electricity generation and as a fuel for commercial vehicles by entities (organizations, sole traders and partnerships) that operate gas distribution systems (e.g., mains, meters) including gas marketers that buy gas from the well and sell it to a distribution system, gas brokers or agents that arrange the sale of gas over gas distribution systems operated by others and establishments that transmit and distribute gas to end users. The electricity generation market consists of sales of electric power by entities (organizations, sole traders and partnerships) that operate electric power generation facilities. These facilities convert other forms of energy, such as water power (i.e., hydroelectric), fossil fuels, nuclear power, and solar power, into electrical energy. The establishments in this market produce electric energy and provide electricity to transmission systems or to electric power distribution systems. The generation, transmission, and distribution industry includes establishments involved in generating, transmitting, and distributing electric power. Companies in this industry operate generation facilities that produce electricity, transmission systems that convey electricity from generation facility to the distribution system, and distribution systems that convey electric power received from the generation facility or the transmission system to the final consumer.